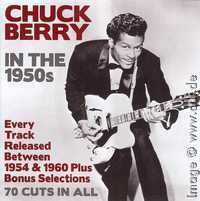 Following Chuck Berry's 60th birthday celebration there have been many records and CDs published. Some of them even contained previously unknown material, though recorded many years before. For these recordings check out the chapter on Chess recordings. Since 1986 Chuck went to a recording studio only once (even though he keeps telling about a new record to be released real soon now). 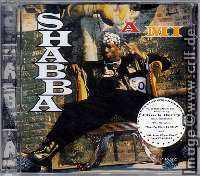 In 1994 he accompanied Shabba Ranks performing one song on his A Mi Shabba album for Epic/Sony. There have been additional Chuck Berry records since 1986, but those recordings were made during one of his many live shows. These live recordings differ a lot in quality and contents. Several listed here come from more or less doubtful sources. In addition, since everyone is able to burn their own CDs now, you also see more and more private recordings showing up as CDs. I did not include these private recordings here. 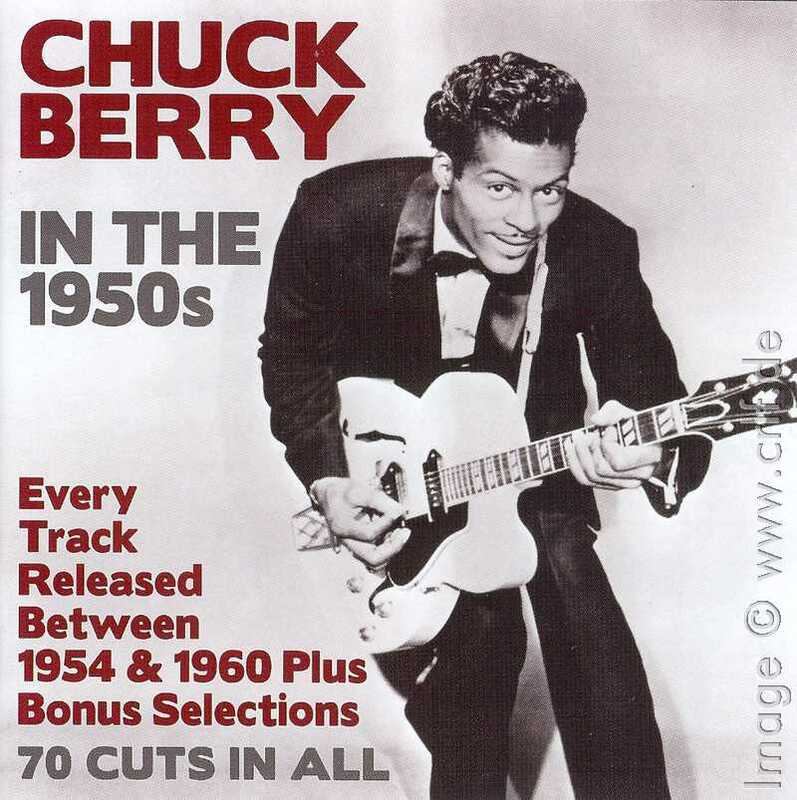 This chapter presents you with Chuck Berry's recordings since 1986. 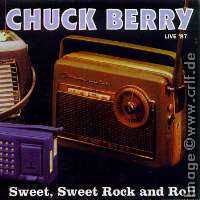 From 1987 there is a live show held in Nyon, Switzerland released on a bootleg CD called Sweet, Sweet Rock and Roll, Live 87 (Discourious DIS 124 CD). On this CD you hear Roll Over Beethoven, School Day, Sweet Little Sixteen, Wee Wee Hours, Let it Rock, Nadine, Dust My Broom, Rock and Roll Music, Memphis, Caravan, Johnny B. Goode, and Reelin' and Rockin'. It is interesting to note that during this show Chuck was accompanied by a professional and good band including his long-time piano player Johnnie Johnson. Also from 1987 is a seven-minute segment from Johnny Carson's Tonight Show of 5 November 1987. This interview has been released in 2011 on a 3-CD set called Chuck Berry in the 1950s (Chrome Dreams CD3CD5073, 2011). In addition to the 1950s recordings this CD-set also contains additional interviews recorded in the 1970s and 1980s. Another complete concert, this time recorded for radio broadcast on New Year's Eve 1988 at the Palladium Theater in New York City, can be found on the 2016 CD The Sheik of Chicago (Smashing Pumpkin Records PMK-1126, 2016). While it's a high-quality recording, the performance is everything but high-quality. As he did for most of his career, Berry again uses a band he obviously has never seen before. Bass and rhythm guitar are inaudible, piano and drums are just bad. Chuck's daughter Ingrid helps out with harmonica and second vocal on a few numbers. She even gets to sing lead vocal on two blues numbers like we know from other concert recordings. All in all this concert is certainly not something you want to buy this CD for. The Smashing Pumpkin CD does contain other rarities, though, such as segments from a 1981 live show and a few promotional spots available only on this CD. A CD of unclear origin, probably a bootleg, contains segments from a Chuck Berry concert held in Yokohama, Japan on August 12th, 1989. 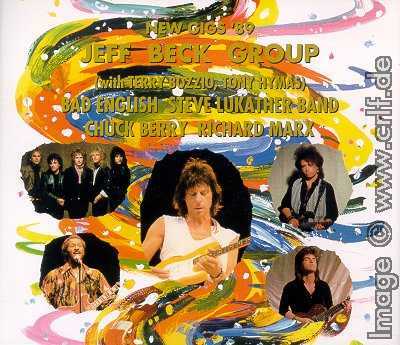 The 4-CD set New Gigs '89 (Private Master PM047/48/49/50) documents an all-star concert from Jeff Beck's "Guitar Shop" album promotion tour. 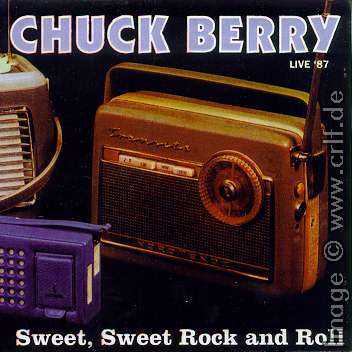 Among Bad English, Richard Marx, the Steve Lukather Band and the Jeff Beck Group featuring Terry Bozzio and Tony Hymas you can listen to 25 minutes of Chuck Berry music. Here he performs rather bad versions of Roll over Beethoven, Let It Rock, Johnny B. Goode and an aptly named Blues Jam based on Oh Baby (You don't have to go). This Chuck Berry recording is probably also the most obscure one up to now. On the CD Shabba Ranks - A Mi Shabba (Epic/Sony 477482-2, June 1995 ) you'll find the song Go Shabba Go, which is a duet of Shabba Ranks with our truly Chuck Berry. This recording is everything but Chuck Berry-like, and to be honest, I find it's terrible, but as a collector don't forget to get yourself a copy :-) Note that this is a bonus track to the CD and as such only included in the European versions. Watch for the corresponding sticker! 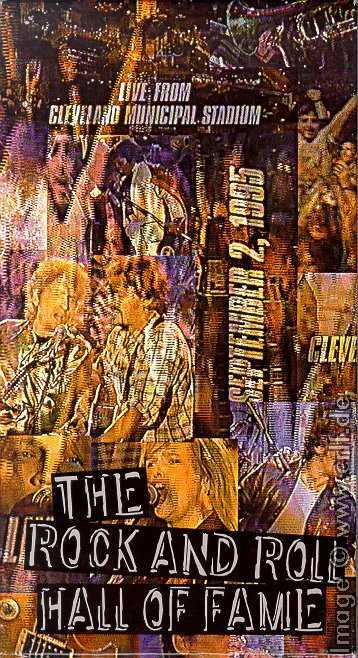 On September 2nd, 1995 the Cleveland Municipal Stadium housed the Concert for the Rock and Roll Hall of Fame. During more than seven hours top artists of the 1990s performed along with rock and roll legends. The whole show was broadcast live on TV. Chuck Berry performed two songs: He started the show with Johnny B. Goode backed by Bruce Springsteen and his reformed E-Street Band. And he closed the show with a special version of Rock and Roll Music. This version was special in three different ways: It was special because Chuck sang new lyrics fitting to a Rock and Roll Museum. It was special because he was backed by an All-Star Band with Bruce Springsteen, Nils Lofgren, Melissa Etheridge, Booker T & the MGs and others. And this performance was special because it was probably the worst recording of this song ever. During a concert break in addition a short Backstage Interview with Chuck was recorded and broadcast. In 1996 SONY published a 2 CD set called Concert for the Rock and Roll Hall of Fame. This CD contains highlights from the show and therefore does not contain the Berry parts. However, other segments from the show can be found on various bootleg CDs. A complete recording of the show was released as The Rock and Roll Hall of Fame (Moonraker 014-19, 1995). This 6 CD set includes both performances and the backstage interview. Due to Springsteen performing with Chuck, the two songs can also be found on several Springsteen/Dylan bootlegs like Rock and Roll Hall of Fame (Synergy HOF 001) or Forever Young (Goblin BSGR 1CD). In 1999 Bob Costas of St. Louis local radio station KMOX 1120 presented a series of Evening Specials. One of these specials was dedicated to Rock&Roll and during this special Chuck Berry gave one of his rare interviews. 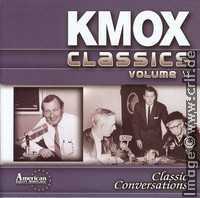 This interview has been released on a CD called KMOX Classics Volume 2 - Classical Conversations of obscure origin, probably created by the radio station for sale. Along with the Berry interview there are various other classical conversations as the KMOX staff talks to Bill Clinton, to Cassius Clay, and many more. Chuck Berry talks about his dislikes of interviews (blaming Rolling Stone Magazine), about his life and early performances in St. Louis, about his influences (Old Blue Eyes), about him first hearing Maybellene on the radio, and about writing Roll Over Beethoven (his sister playing Bach, but that didn't rhyme). This five minute interview is very well hidden on this CD which has no track listing, no year of release, not even a company label or copyright. 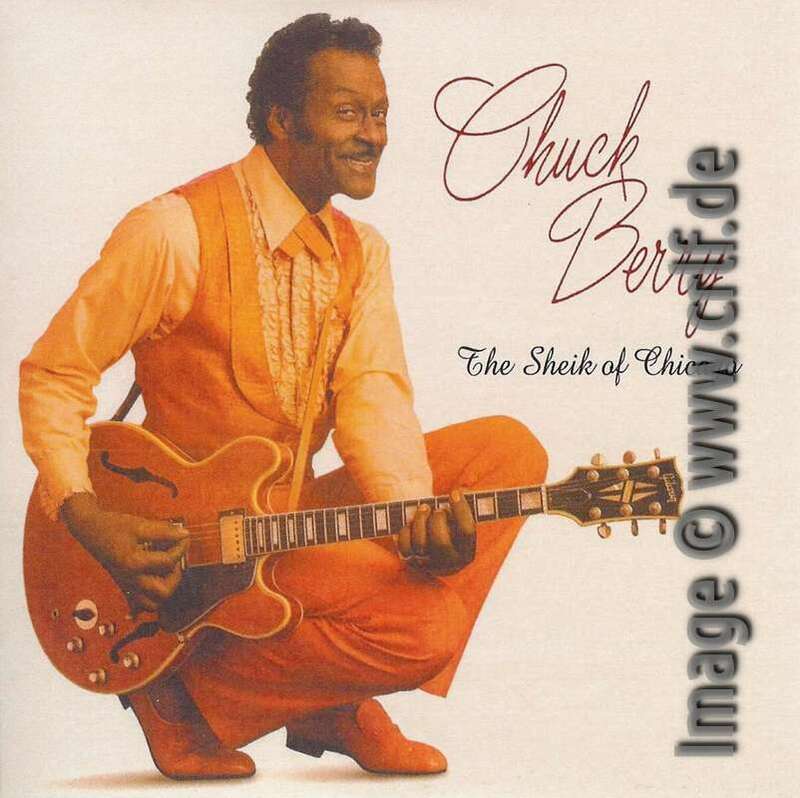 In 2004 Chuck Berry recorded two spots for the airline company Independence Air. The first is an in-flight safety announcement to be used on their Bombardier CRJ200 (CL-65) jets, the second is a 30-seconds radio commercial for Independence Air. Both can be found on the CD The Sheik of Chicago (Smashing Pumpkin Records PMK-1126, 2016) shown at the beginning of this chapter. Even after the turn of the century Berry continues to perform regularily live on stage. Many of these performances have been recorded and are available on audience tapes. One of these recordings made it to a commercial CD. On June 14th, 2008, the David Dover Band backed Berry at the Mabee Center in Tulsa, Oklahoma. 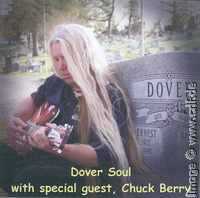 Dover recorded the show and included some segments on his Dover Soul album (Dover, 2010). The CD comes with a ten-minute excerpt from Berry's performance. Though titled Johnny B. Goode on Dover's CD, you hear the complete closing segment of the show. First Berry performs his best-known song, then he continues with his usual closing routine asking for girls to dance on stage while Berry and the band run through a variant of what was once published as House Lights on the 1979 Rockit album. Restarting in 1991 after a fire burned down his home studio Berry continued to record new songs. It took 25 years for these recordings to surface on an album simply called CHUCK (Dualtone 1793, 2017) which was released shortly after Berry's death. On the album Berry's original recordings have been overdubbed multiple times using bandmates, family members, and guest artists. 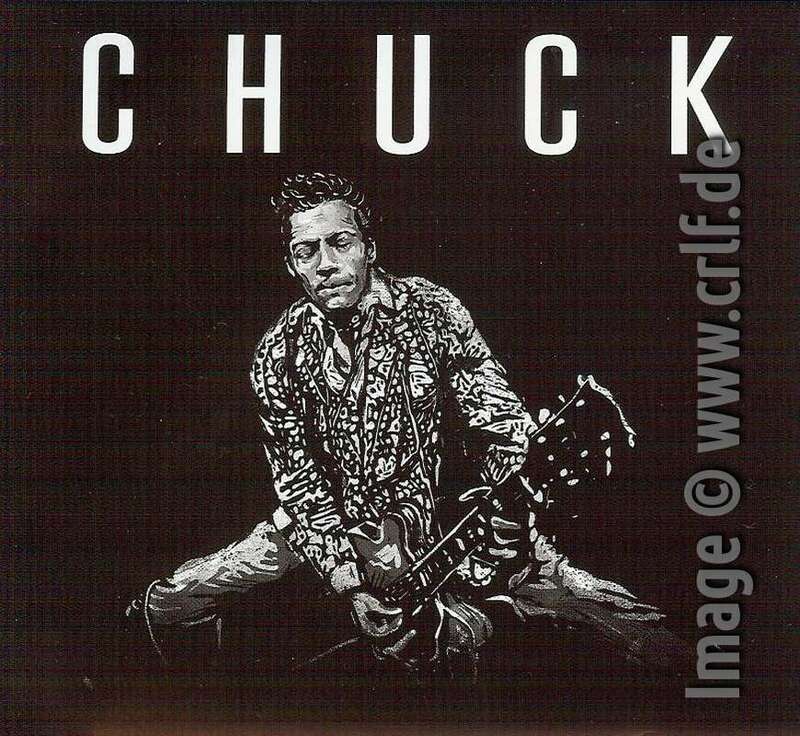 CHUCK contains nine studio recordings: Wonderful Woman, Big Boys, You Go To My Head, Darlin', Lady B. Goode, She Still Loves You, Jamaica Moon, Dutchman, and Eyes Of Man. In addition there's one live recording: 3/4 Time (Enchiladas) was recorded during one of the 200 shows Berry performed at the Blueberry Hill in St. Louis in 2005. © 2001-2017 by Dietmar Rudolph. All rights reserved.